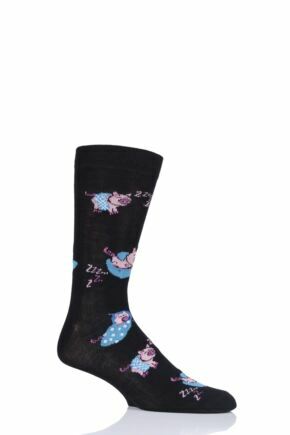 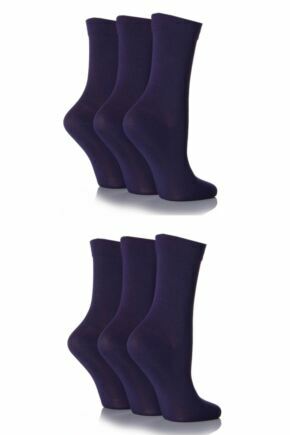 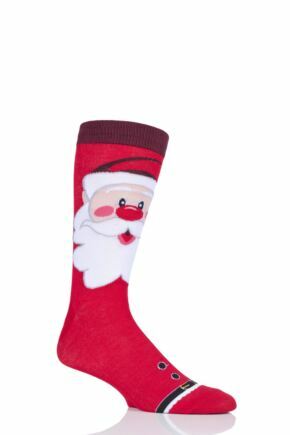 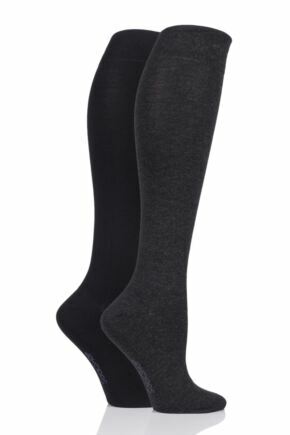 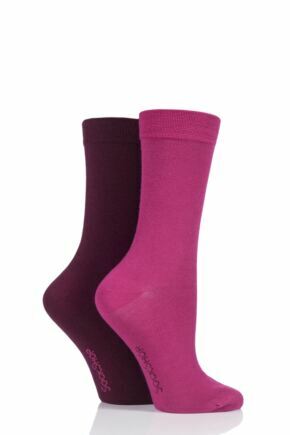 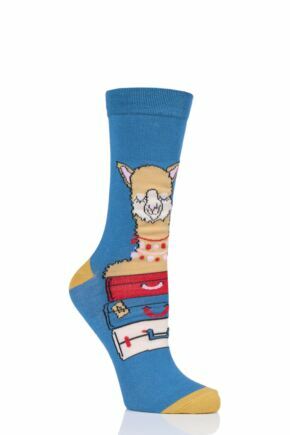 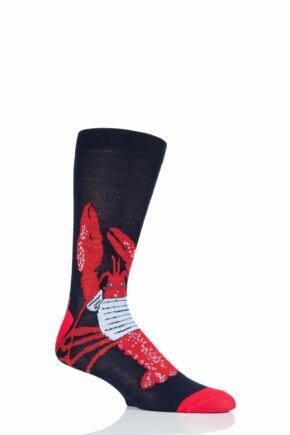 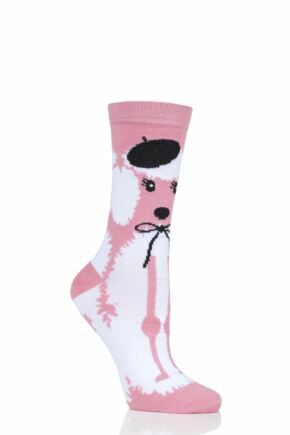 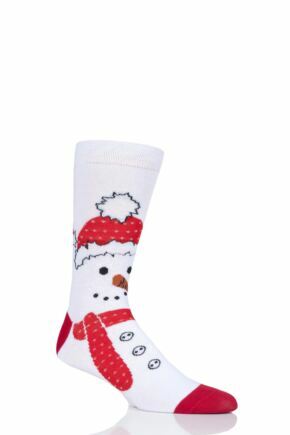 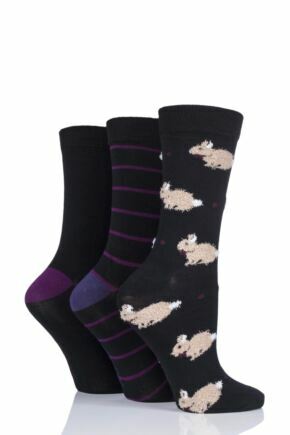 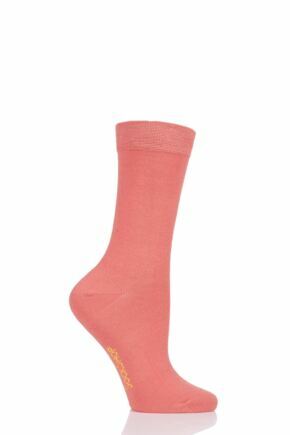 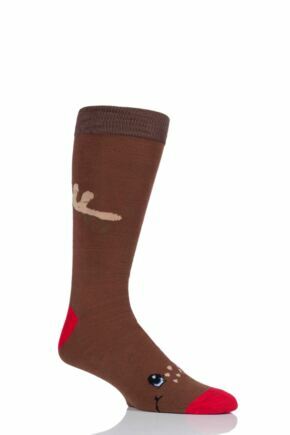 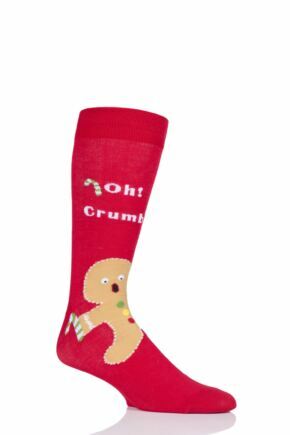 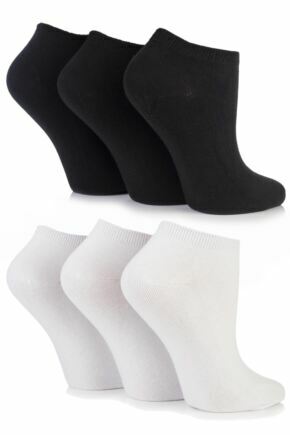 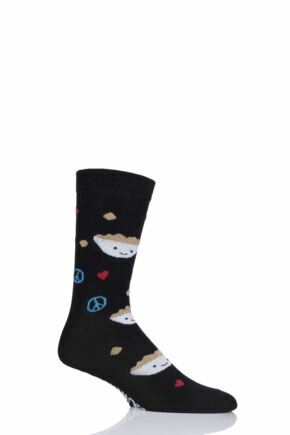 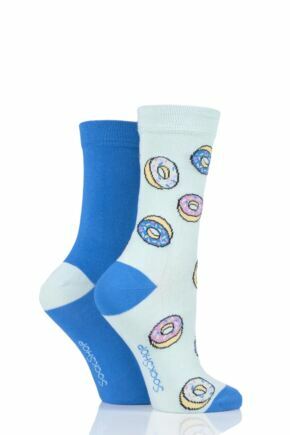 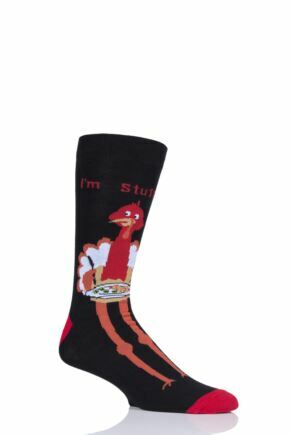 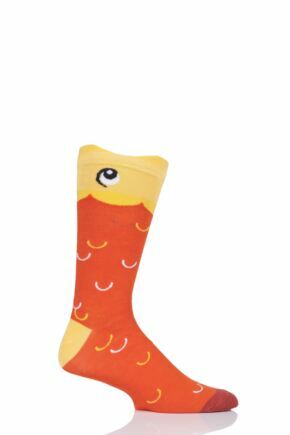 These ladies' socks from SockShop are made from sily soft bamboo fibre. 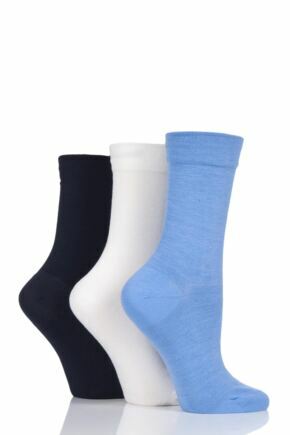 Bamboo has natural antibacterial and moisture wicking properties and, as well as being incredibly soft and fresh, keeps feet 2 to 3 degrees cooler than cotton in warm weather (but also warm in cold weather). 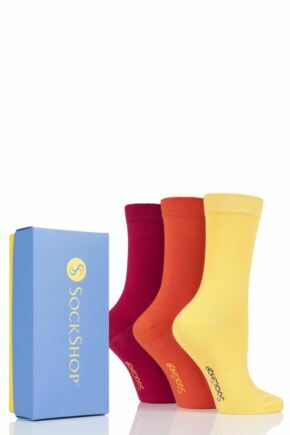 Choose from a range of colours, styles and sizes.